What are the different varieties of Mortice Lock? 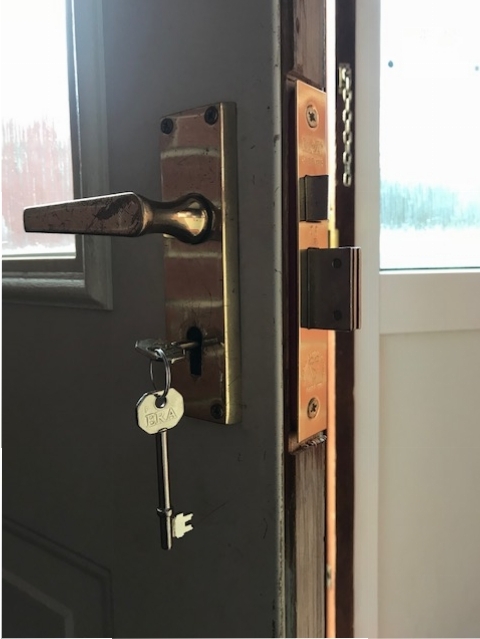 Mortice Locks are far more common in the UK and Europe and are widely used particularly on wooden doors rather than uPVC doors. In the UK the Mortice Lock is sometimes referred to as a ‘Chubb’ lock, this is simply down to Chubb being a brand leader for the Mortice Lock over the last twenty years or so. So what are the different varieties of Mortice Lock available for use today? The most common form of Mortice Lock that is used for domestic properties is the Lever Mortice Lock. Most lever locks are very similar in how they work. Basically, when the key is inserted into the lock and turned, this action will lift the levers to the correct height to ensure the bolt will be unlocked or locked, depending which way you turn it. There are variations with Mortice Lever Locks, mainly with the number of levers that they have. In simple terms, the more levers the lock has, the more secure it is. It is harder for a key to open a door with 5 levers than it is for a door with 1 lever. Generally speaking, the thickness of the door can have an impact on how many levers you can use with a Mortice Lever lock. The number of levers can be anything from 1 to 5. The difference between Cylinder Mortice Locks and Lever Mortice locks is that a cylinder is used to throw the bolt rather than inserting a key. Cylinder Mortice Locks are more commonly used in commercial properties as they offer more flexibility with master suites and restricted keys. A Euro Profile Cylinder or Oval Profile Cylinder are usually used in conjunction with Mortice Locks. These can be key operated from one side of the door and locked or unlocked with a thumb turn from the other side of the door. To find out more about the Varieties of Mortice Locks, ring Stephen on 07930 841967 if you are in the Doncaster area.